Hi everyone. As you may know, I am expecting my third baby. My first ever baby boy! I am super excited and can not wait to meet him in July. I have always loved reading pregnancy posts and parenting related posts. 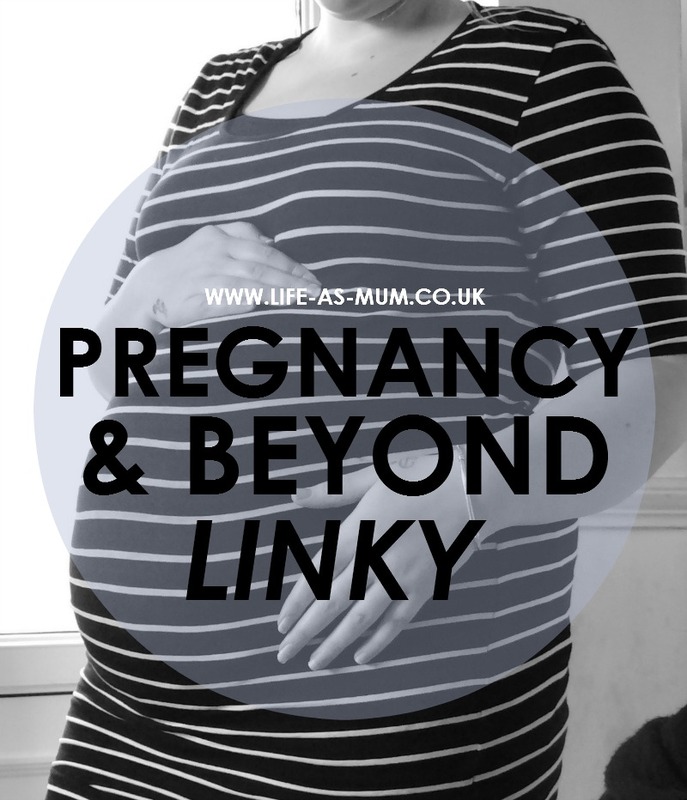 I haven't noticed there to me many linky's out there which concentrate on just pregnancy and parenting, so this is when I decided to start this brand new link up, Pregnancy & Beyond. The name says it all really. Pregnancy & Beyond is a link up where you can share pregnancy, baby and anything parenting related posts. I hope you all join in and enjoy reading and commenting other posts too! Before you link up, could you pretty please read the simple rules below. - Linky starts every Monday until Thursday 11.55pm.